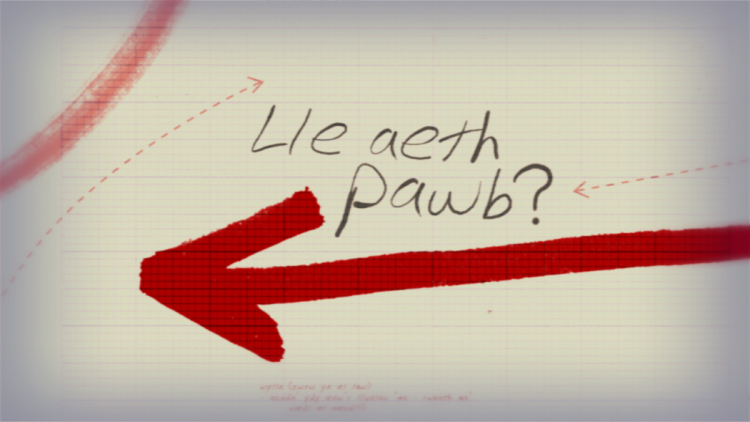 Each episode of ‘Lle Aeth Pawb’ is based around an old group photo taken from an event in the distant past. 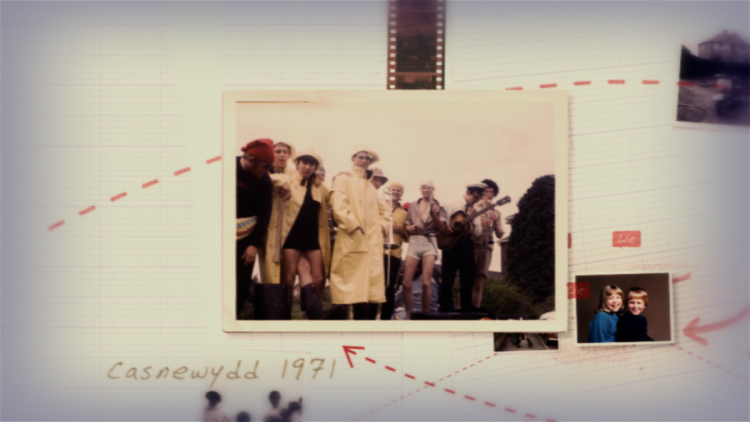 The programme follows several individuals in their quest to find their long lost friends – hearing stories, both happy and sad, before they are reunited to create a new version of the original photo. 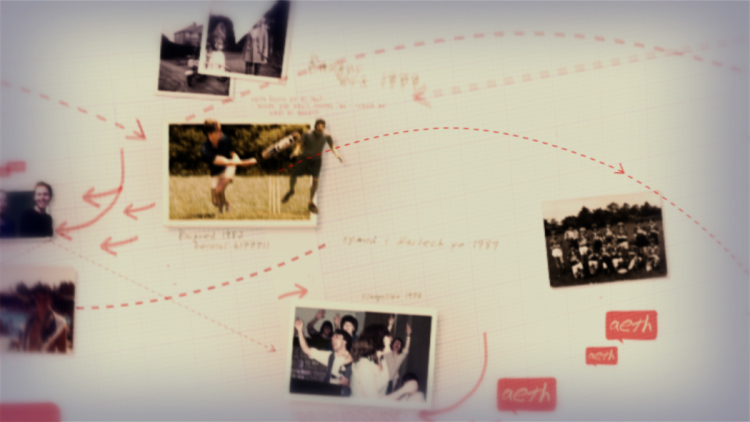 The graphics throughout the programme are hugely important as they illustrate the connections between people and bridge the then and now. 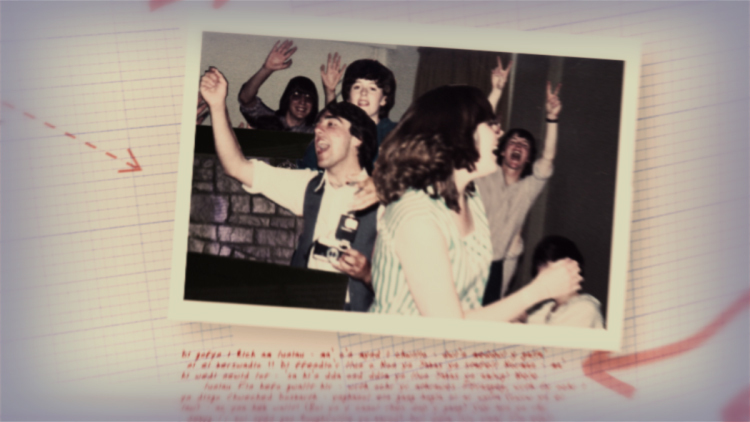 We look through the eyes of the researcher tasked with tracing the history of the photos. In the titles we morph old photos into current day footage of the subjects so not only do they come alive but they grow and mature. We used these morphing techniques throughout each programme to help connect the past to the present as we frequently visit the researcher’s table to update where we are.